Join us for Homecoming 2018 on October 26-27, 2018. 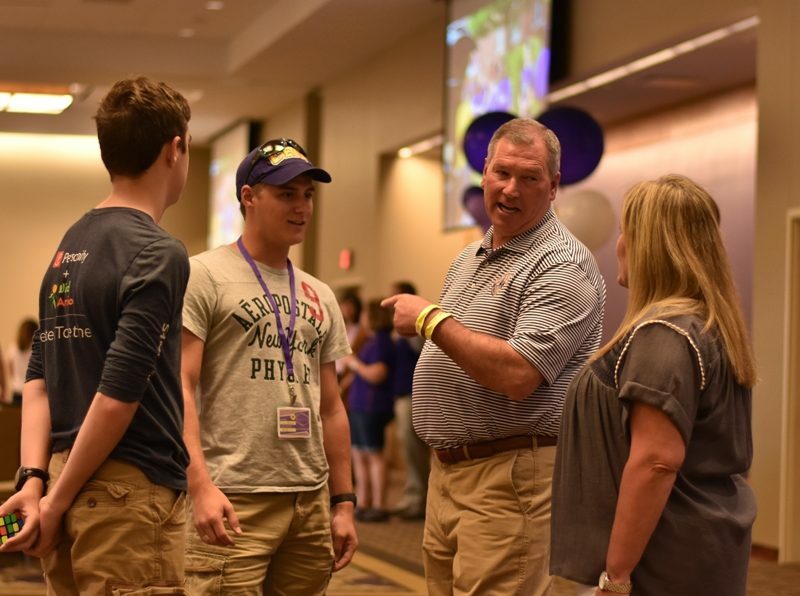 Check out the schedule of events below to see all the ways you can reconnect with campus life and your classmates! All nursing alumni are invited to join us as we celebrate the 50-year anniversary of our first nursing class at Mary Hardin-Baylor. 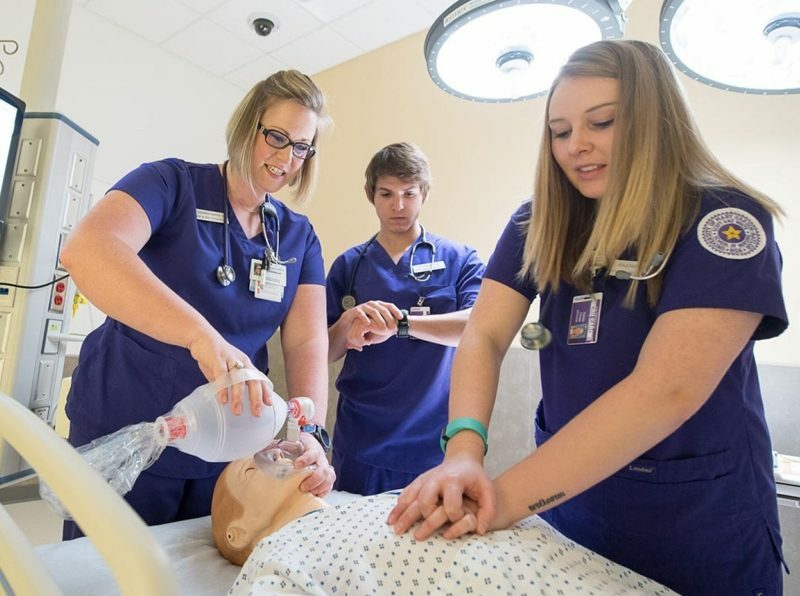 We will have an alumni nursing panel from 2-3 pm for our current students, a reception on the 3rd floor, and a pop-up museum of our nursing history. We hope to see you there. Join us for a FREE and fun time for the whole family on King Street. 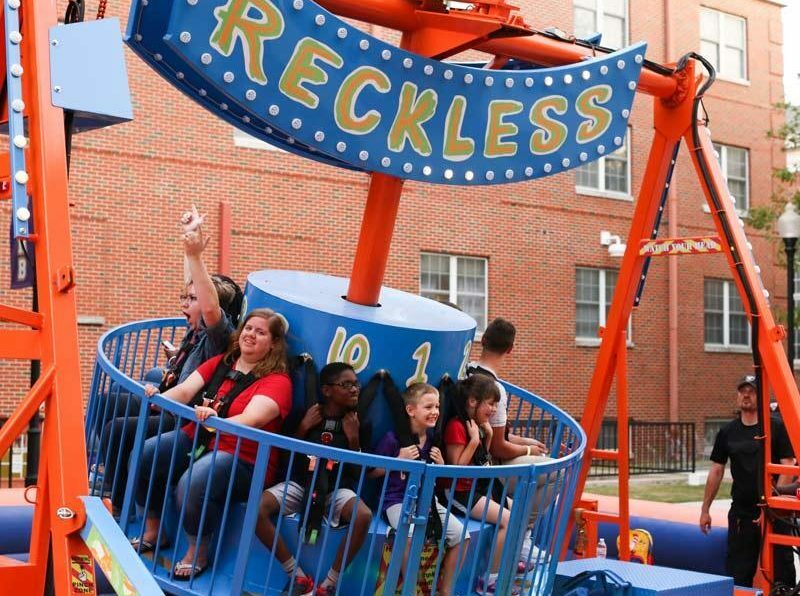 There will be bounce houses, carnival rides, lazer tag, trampolines, and more. This is a great time to have fun and connect with friends. There are so many choices and options for you and your family. Bawcom Student Union will be open. Stop by Residential Dining and experience how students enjoy a meal, plus there is a discounted rate for all Alumni with your Alumni Benefits Card. Chick-fil-a and Starbucks will also be open for part of the evening as well. Bawcom has anything you will need. 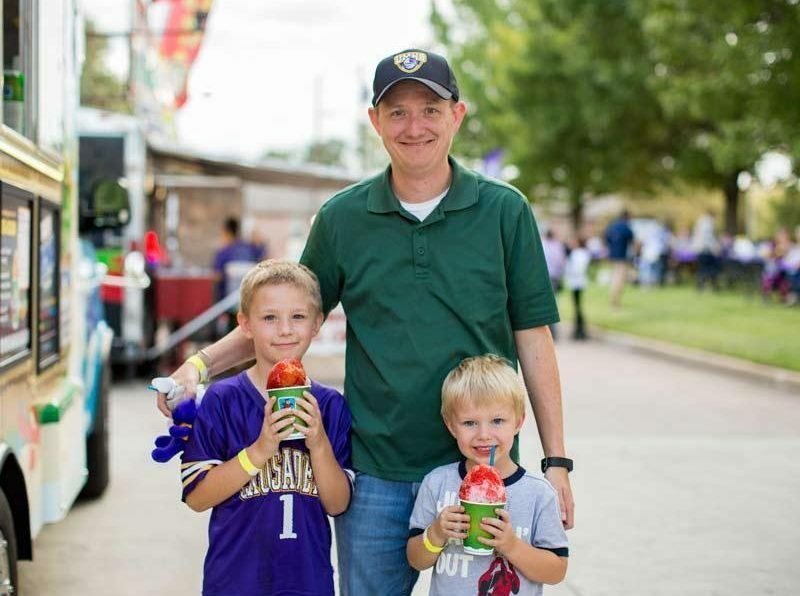 Food trucks will also be stationed at the Carnival on King Street in front of the Musick Alumni Center and Museum at the Parker House with a variety of food for purchase. Enjoy the continued tradition of Stunt Night as classes compete against each other. 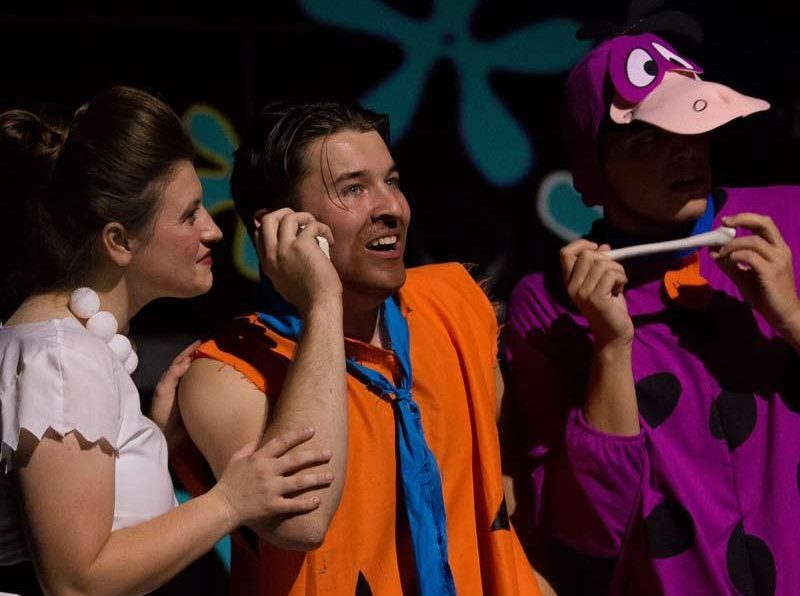 This will be a fun, family-friendly production that will have you laughing in your seat. This year’s theme will be revealed soon, so stay tuned for more details. Alumni can receive a FREE TICKET, but you must register and add on your ticket. Join us for our annual Homecoming Pep Rally. 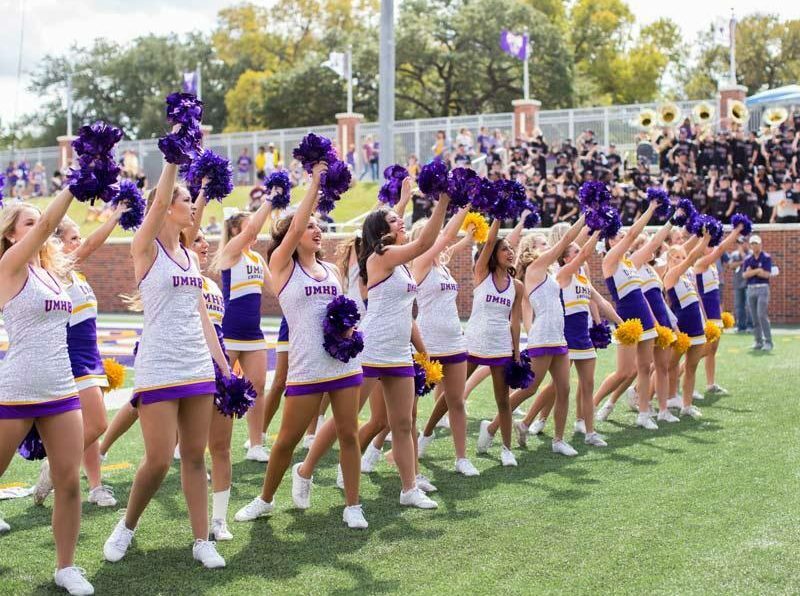 See our Blackshirt Cru Spirit Band, Sader Belles and Cru Cheer. Enjoy the traditional lighting of the letters and fireworks. Come and have fun at one of our highlight events of the weekend. There will be a ton of sweet treats for you to enjoy while connecting with alumni and students. Join Dr. O'Rear and Dr. Bawcom for a light breakfast of donuts and coffee. 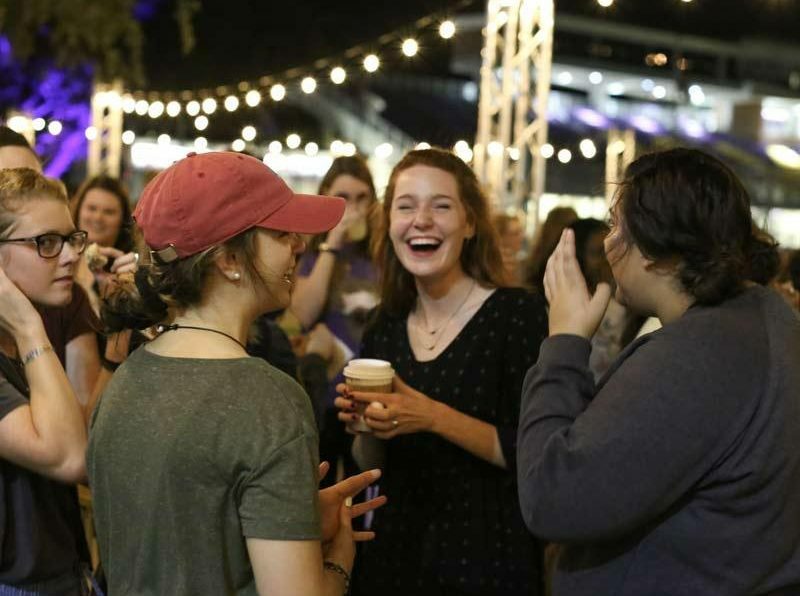 Share stories, reconnect, and reminisce about your time at UMHB. Join us for a barbecue tailgate catered by Miller’s Smokehouse. Spend time on the field with the mascot, cheerleaders and members of the Crusader Football team. This event is for registered Cru Kids only. Register your child for Cru Kids now! Join us for Game Day Scoop and enjoy some Crunilla, Dark Chocolate, Big Red Float and Golden Cotton Candy ice cream. 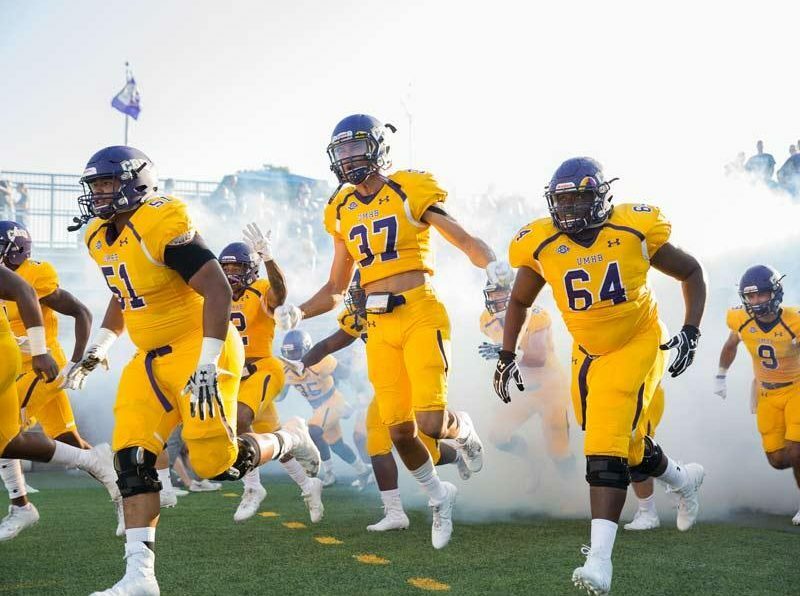 Come cheer on the Cru as they take on the War Hawks in an exciting Homecoming match up. There will be special awards presented at halftime. We'd love to see your photos from all of our Homecoming activities! 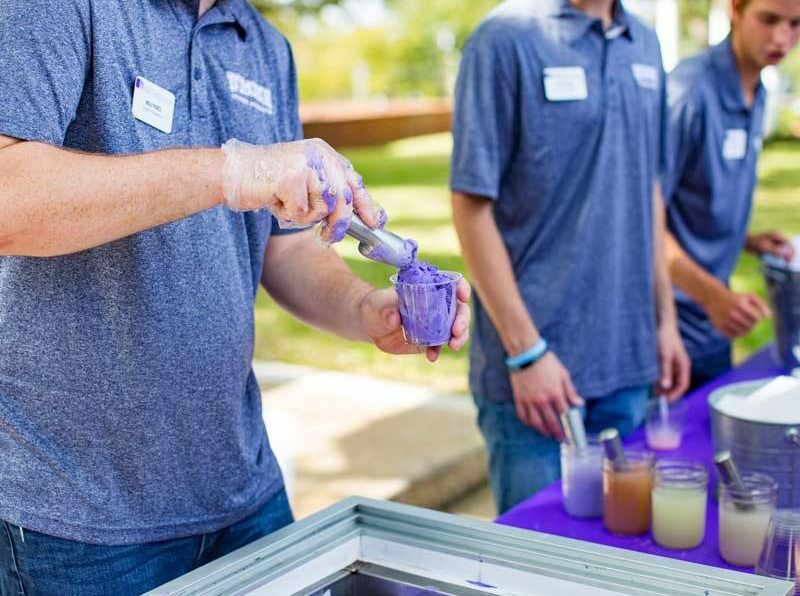 Just upload them to Facebook, Instagram, or Twitter and use the hashtag #UMHBHOCO18. 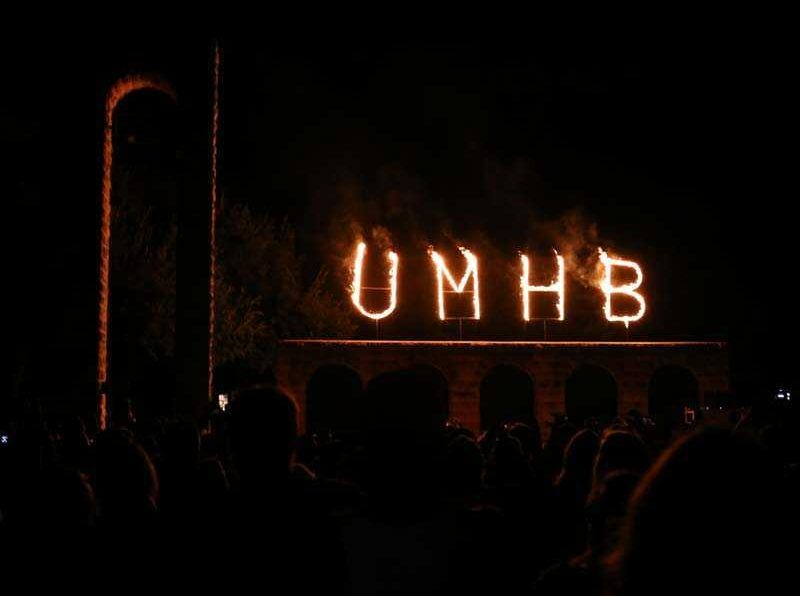 Tag us @UMHBAlumni and we may share your post! 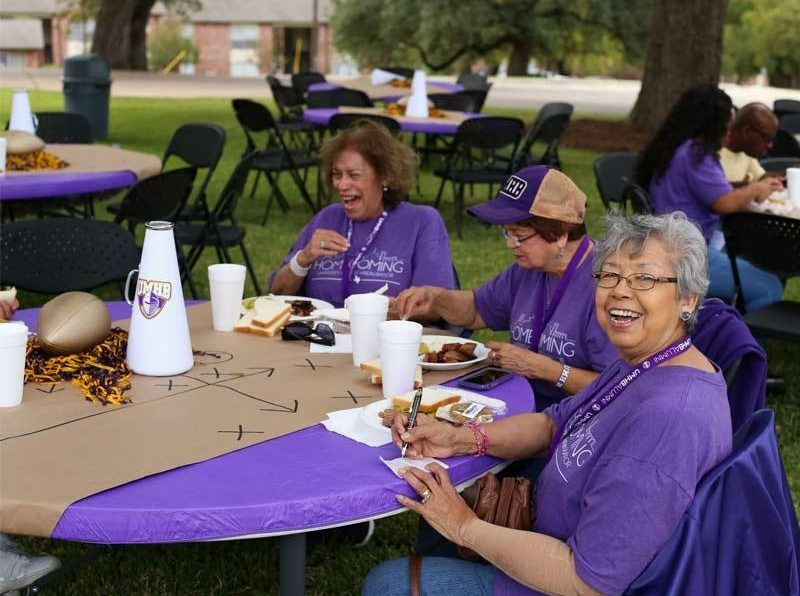 Our @UMHBAlumni social media accounts will have the most up-to-date information about all things Homecoming 2018, so be sure to follow us on Twitter, like us on Facebook, and check out our Instagram to stay in the loop!